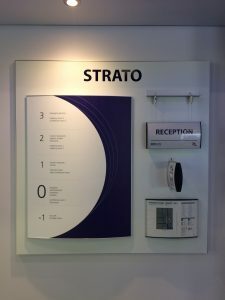 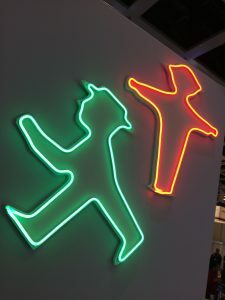 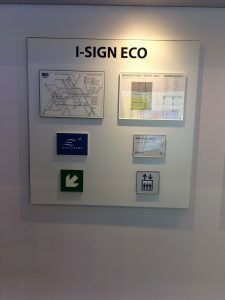 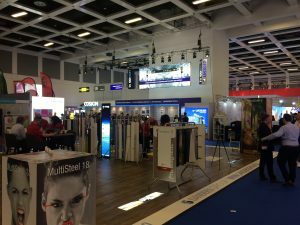 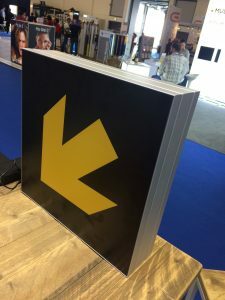 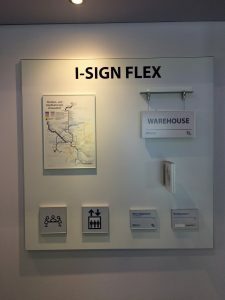 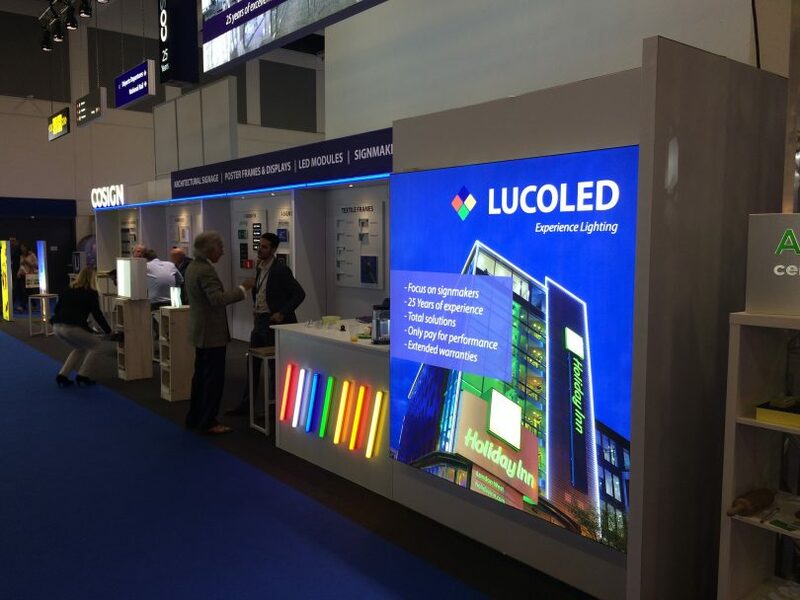 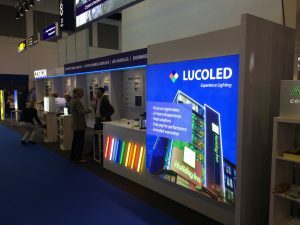 Last week, during Fespa 2018 in Berlin, Cosign and Lucoled have shown the latest in Signage, Wayfinding and LED solutions. 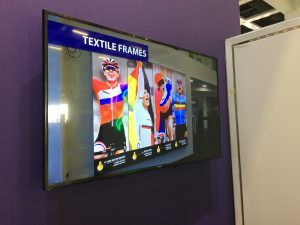 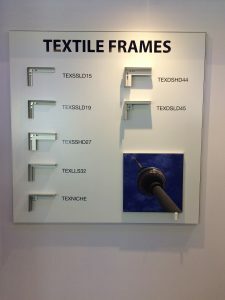 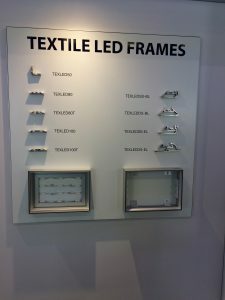 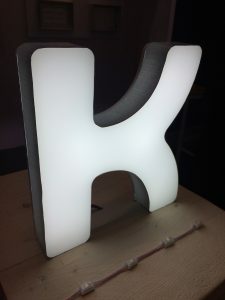 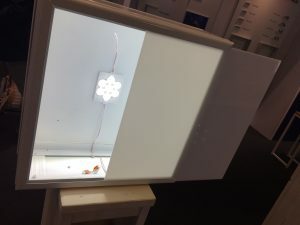 Some of the latest innovations include our new Lichtbox, I-Sign Eco, New Textile frames and of course LUCOLED. 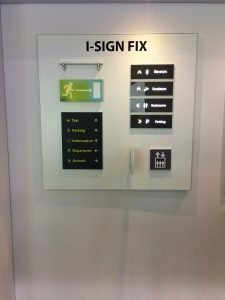 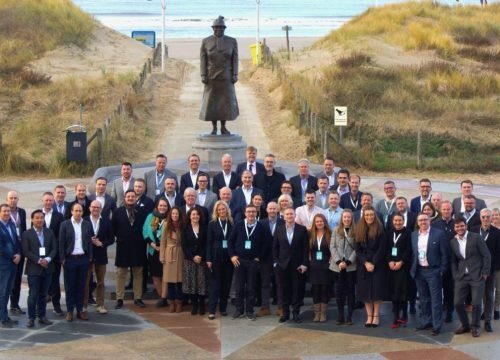 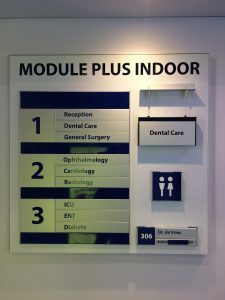 For more information you can always contact us via info@cosign.be or by phone +32 (0)13 351030.